When the cold months of winter set in, many people look for the best way to stay warm without cranking up the thermostat. For those suffering with cold fingers and toes, there is a simple solution that is easy on the wallet; thermal socks. It sounds too good to be true, but with the right pair of warm socks in the winter the human body is able to maintain a warmer and stable body temperature. It may be surprising to many, but in reality different types of socks are the solution to several common health issues. Don’t think cold feet are a health issue? Think again. Those who suffer with cold hands and feet typically have poor circulation, a very common, non life threatening health issue. 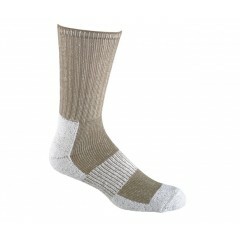 Thermal socks can be used to encourage healthier blood flow to the feet, and in turn throughout the entire body. This helps the wearer maintain a warmer body temperature despite external conditions. 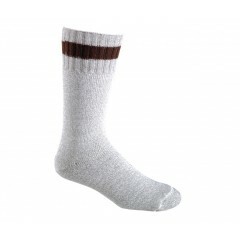 While a good pair of thermal winter socks can make all the difference with those people who just always seem to be cold, they are also a great accessory to have for a number of outdoor winter sporting activities. 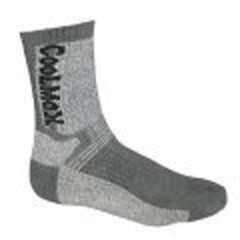 Thermal ski socks are often a better choice for a skier than the traditional thick and bulky wool sock because they allow enough extra room in the boot to prevent blistering while long socks are a must have for winter sports like snow shoeing. 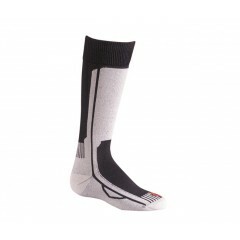 No matter which winter activity you prefer there is a thermal sock that can protect your feet for the long haul.